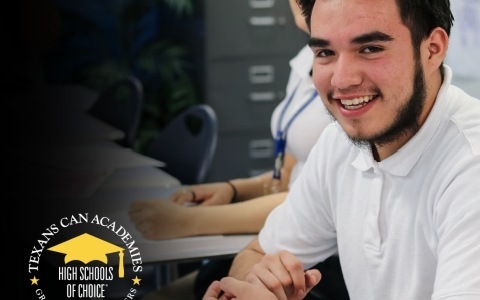 Texans Can Academies’ Whole Student approach puts students on a pathway to success. 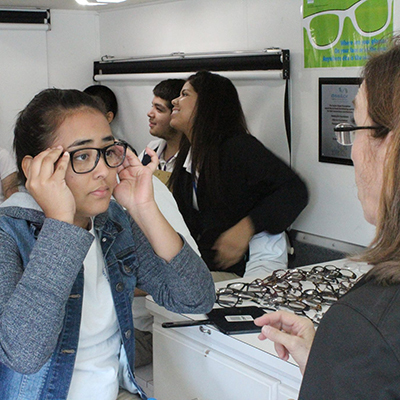 All students receive eye exams, glasses when needed, dental visits, uniforms, immunizations, meals, and access to mental health professionals. In the classroom, students master deep reading, writing, and thinking skills through an innovative curriculum. 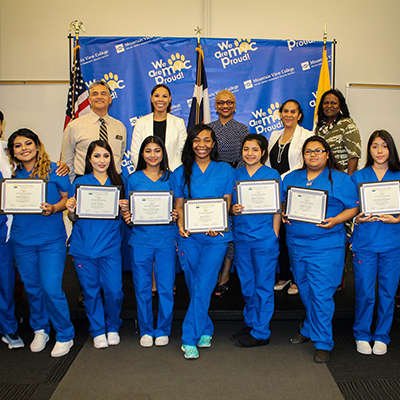 Thanks to the efforts of community partners, students also receive career training opportunities, college scholarship opportunities, and military readiness opportunities. 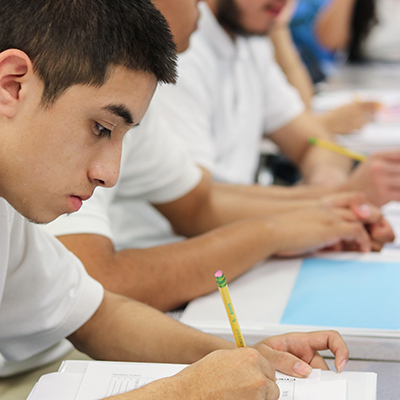 With the Whole Student in mind, Texans Can changes a whole life. 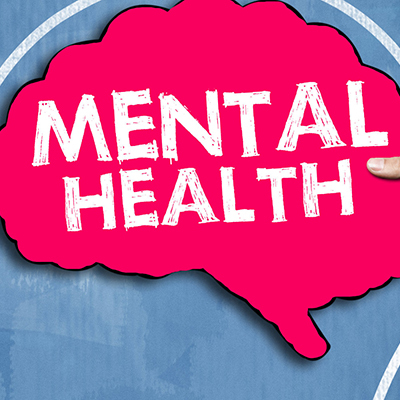 24/7 mental health supports are provided—including counseling, suicide and crisis intervention, referrals to low-cost health and behavioral health clinics, and affiliations with university social work internship programs statewide. Feuerstein Instrumental Enrichment (FIE) is a successful process used in schools and clinics worldwide enhancing students’ ability to think and learn through mediation. Reading is the greatest skill a person can learn that is critical to success in school and in life. Thinking Through Reading Across the Curriculum is a strategic process of mediating reading and thinking. Students are provided pathways to economic independence and community leadership through college, career, or military service programs. 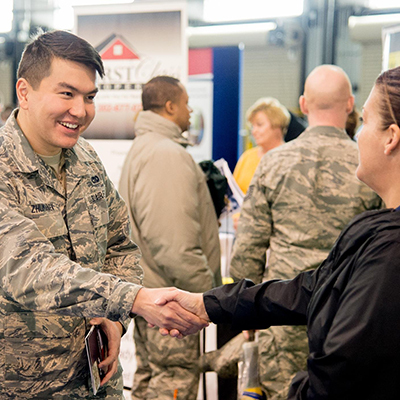 Success is measured by college credits, industry certifications/licensures, or enlistment. 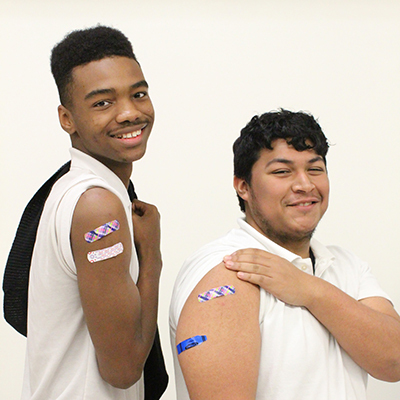 More than 1,400 immunizations are administered annually through mobile immunization clinics at our schools statewide. 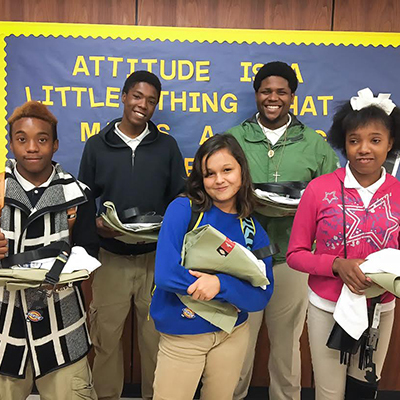 School uniforms are given to students who cannot afford them. 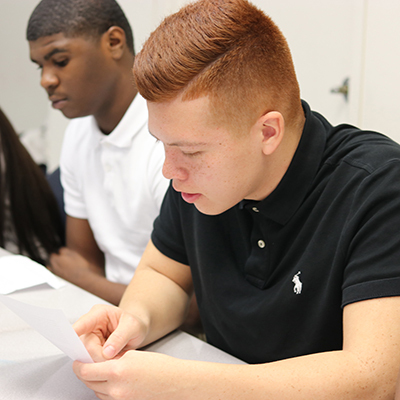 Over 83% of our students are economically disadvantaged. We strive to ensure that everyone has a positive, rewarding learning experience. We see parents/guardians as partners and we look forward to suggestions and contributions you may want to offer. 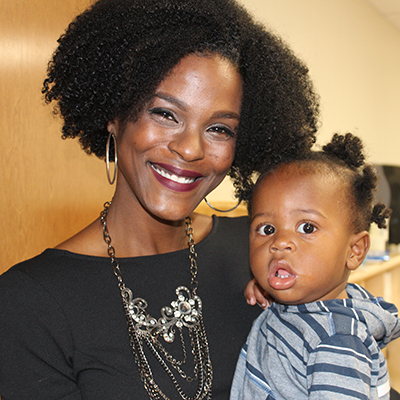 Our mission is to provide a safe, nurturing and educational place for young children and to partner with and support families. Our program provides developmentally appropriate practices to enrich the lives of young children through play, social and academic activities which will provide experiences that will stimulate the physical, emotional and cognitive growth of each child. Night and weekend food sources are delivered through partnerships with local food banks. 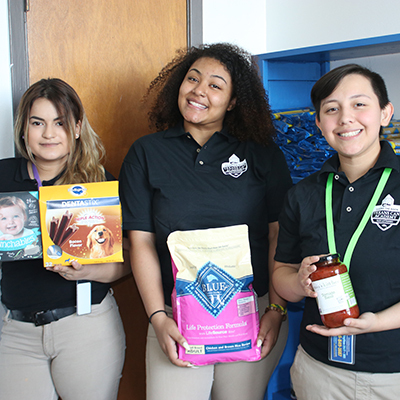 Over 83% of our students meet federal guidelines for free and reduced lunch as determined by the National School Lunch and Child Nutrition Program. 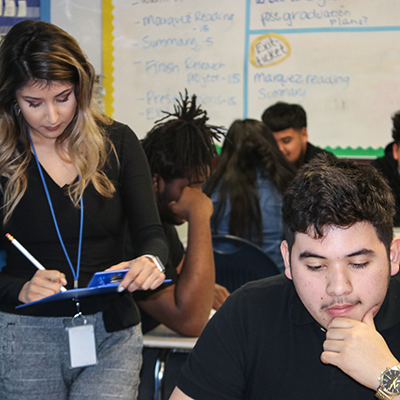 The Texans Can ACE program strives to improve statewide and local outcomes in several areas of student performance. Each outcome is measured differently, with a different collection and reporting process. 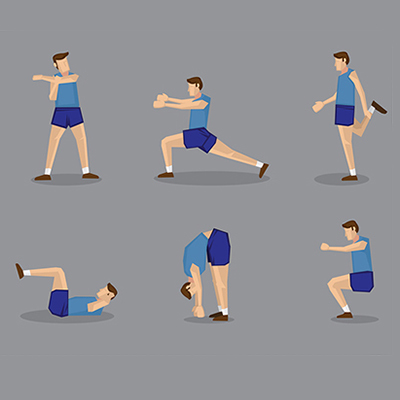 Local evaluations are conducted to determine relevant measurements for each program. There are 3 main forms of financial aid: Grants, Scholarships, and Loans Grants and Scholarships are often called “gift aid” because they are free money—financial aid that doesn’t have to be repaid. 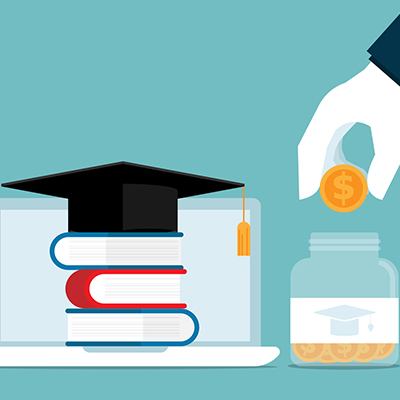 Grants are often need-based, while scholarships are usually merit-based. Grants and scholarships can come from the federal government, your state government, your college or career school, or a private or nonprofit organization. 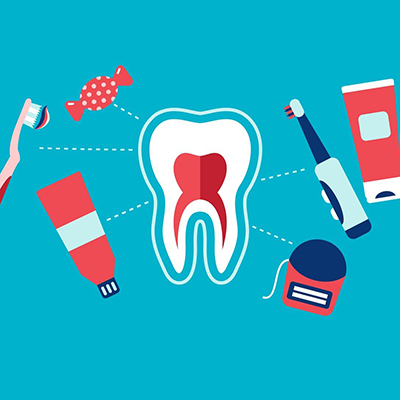 Each certification has its own requirements. Some certifications can be earned after only one semester of classes. Others can take up to two years to earn. Community colleges offer a variety of different certification programs, that can take anywhere from 1 semester to 2 years to complete. The military, also known as the U.S. Armed Forces, exists to defend the U.S. against all enemies and to provide combat capabilities anywhere in the world in support of U.S. security objectives. It is made up of five service branches: Air Force, Army, Coast Guard, Marine Corps, and Navy. Each branch has a unique mission within the overall mission of U.S. security and peace.